Shout out to Jenn Tarheel Reader for her role in getting me this e-ARC! This book is as good as Reconstructing Amelia. There are some similarities and yet, they are pretty different. Picture this: I took the afternoon off from work to get in some pool time (I’m a huge pool lover!) and I grabbed my Kindle, sunscreen and other pool accessories for an afternoon of relaxing. Then a rain cloud moved into town and rained me out. But I (almost) didn’t mind because I was so absorbed by this book!!!!! The cover. Ya’ll know I love me some covers and this one def holds a special place- because it totally nails the atmosphere of the book. TOTALLY. The mystery. I do love me some sizzling secrets and this book does not disappoint. How real everything felt. 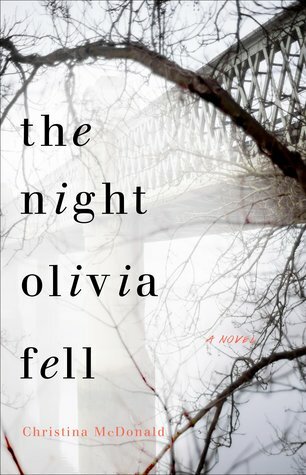 I’m not a mom, but I could feel Abi’s pain, confusion and even some rage as she struggles to find out what happened to Olivia- and who is to blame. 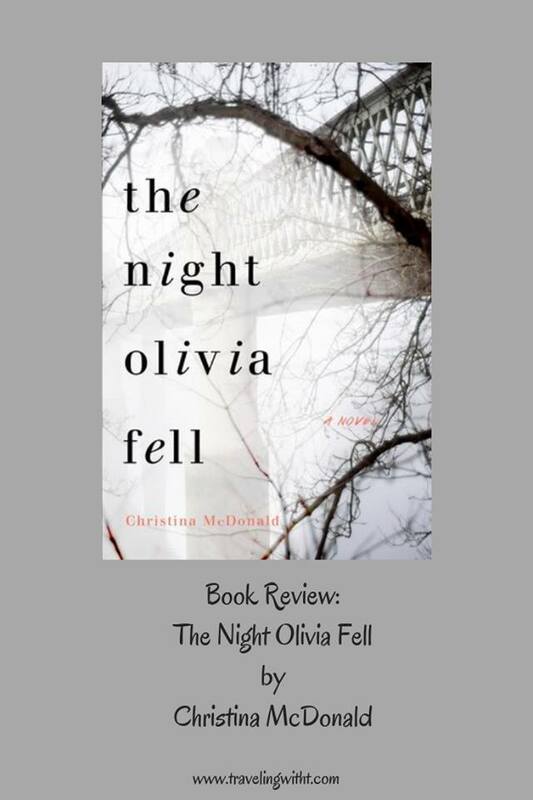 Bottom line: The comparison to Reconstructing Amelia is pretty spot on- welcome to a new domestic drama for 2019 reads 🙂 Christina McDonald is another wonderful voice for lovers of domestic drama reads! Love seeing your review of this one! Definitely a top read for me, and I can’t wait to read Reconstructing Amelia one of these days! I REALLY loved this one. You must read Reconstructing Amelia soon! Wonderful review, T!!! I also loved Reconstructing Amelia, and you are spot on—this one deserves the comparison!!! I loved it as well!